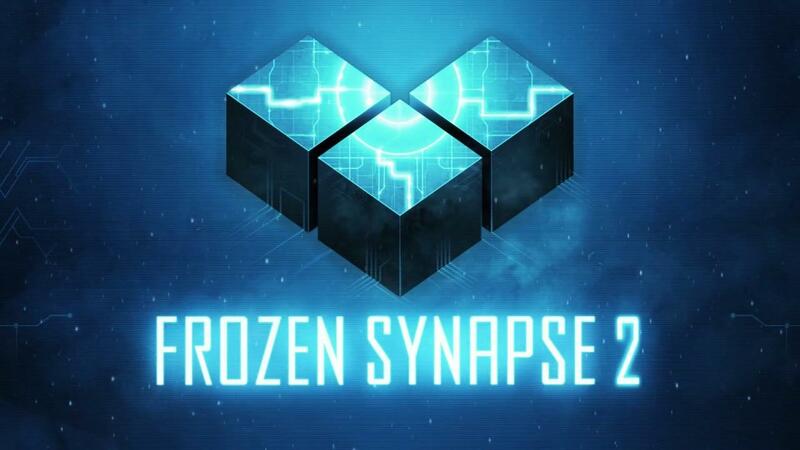 Frozen Synapse 2 [Official Site] is sounding like a huge game, what Mode 7 are calling an open world tactics game and they've now announced that it should release this month. There's no exact date, as the developer doesn't sound too sure just yet (Twitter). As for the the Linux release, it's not too clear when it's coming. When speaking to the developers on Twitter, they said it was a 50/50 chance it will be a same-day release with Windows, however it's definitely coming! It will feature a huge single-player procedurally generated city. In this mode, you will be able to enter literally any building, with AI factions spread throughout and they say each will respond differently to what you do. There's also going to be multiplayer, like the modes found in the original. Very excited by what the video shows off. Seems like it will offer some pretty varied gameplay and it looks like a game I could happens spend hours in losing track of time. Follow it on Humble Store and Steam. The first one had the most friendly online multipayer community I've ever met. I have been fiddling with this on the closed beta. There has been a lot of cleaning up of the interface, dialogue and quality of life improvements. It has a number of improvements over the original Frozen Synapse, including the Focus Diamond which gives you a much better shot of taking down an enemy coming through a doorway or diving between two pieces of cover. It's about time I gave the latest version a proper run through (too much time spent playing Dying Light recently!). That city view looked insanely tempting to zoom in and enter. I really do love the artwork in these games. To be honest I'm not a big fan of these kind of very strategic turn based type games, but I bought the first and will likely buy this one too, on looks alone. The original Frozen Synapse was my favorite gem fromthe early Humble (Indie) Bundles. So a new Frozen Synapse with a Geoscape tying all the mission will be a an insta buy!